Production and distribution of a database of original sounds from a range of G4F projects. Outstanding recording and sampling quality (standard 96 kHz-24 bits as a minimum) to offer optimum editing conditions. Each soundbank contains: a classification of the SFX by category, Excel and pdf files with a summary of the metadata, sleeve, etc.). The full info for each file has been classified and labeled (length, description, frequency, etc.) in the metadata which is compatible with BWF and Soundminer. Sound recordings carried out by professional and experienced sound designers in the G4F team. These original samples will form the basis of any creative editing, whether for cinema, video games, documentaries or animation projects! Do you always use the same samples in your sound editing? Why not boost your sound library with some original material! 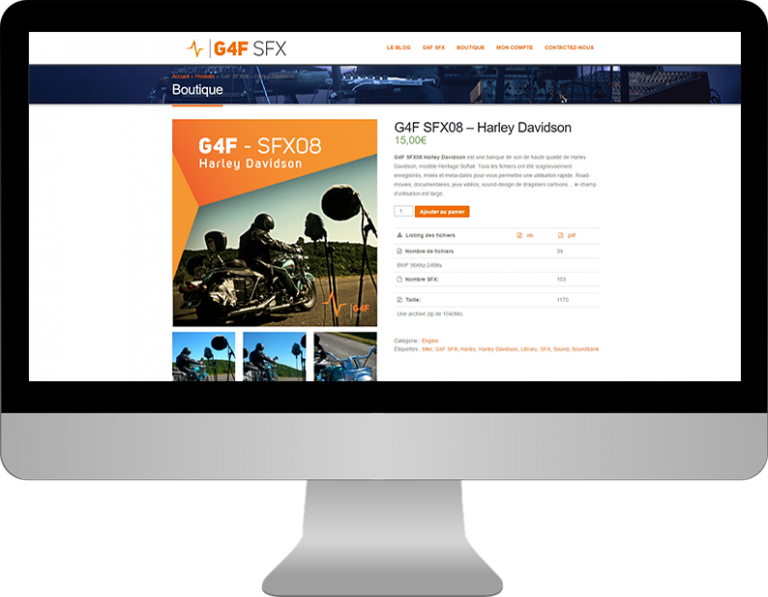 G4F SFX is dedicated to producing an original sound library: we create and distribute soundbanks from the many projects the G4F group has worked on! 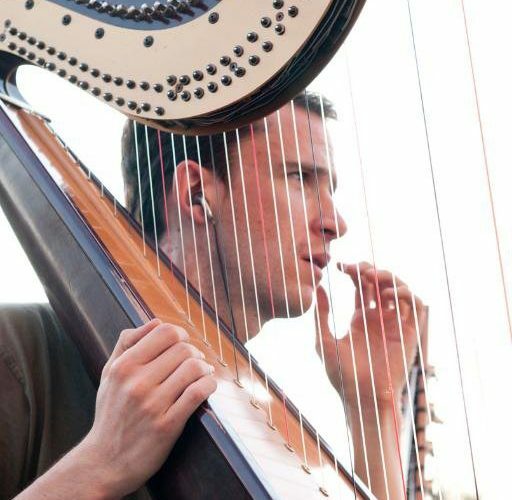 We regularly conduct exclusive and original recordings, and the store makes these available for you to use in your favorite digital audio workstations (DAWs). Take advantage of our expertise to discover original sound libraries in outstanding sound and recording quality. Feel free to contact us if you have any specific requirements!